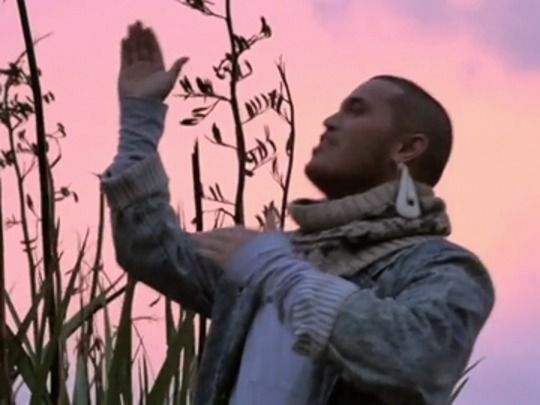 Launched for 2014's Māori Language Week, the NZ Music Award-nominated video for 'Aotearoa' is a showcase of Kiwi scenery and musical talent, led by main vocalist Stan Walker. 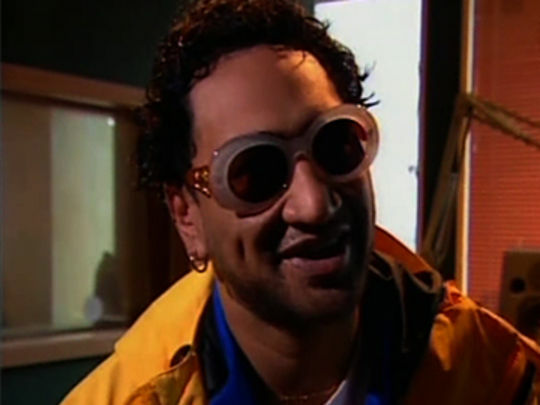 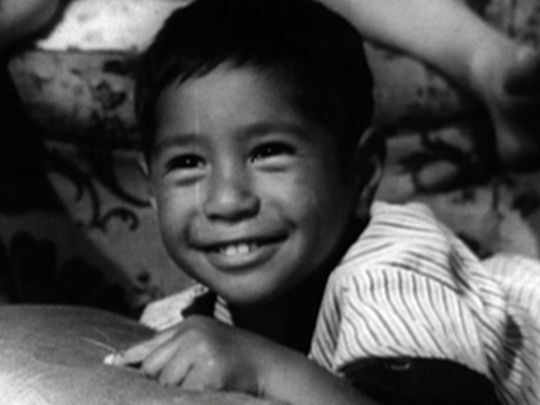 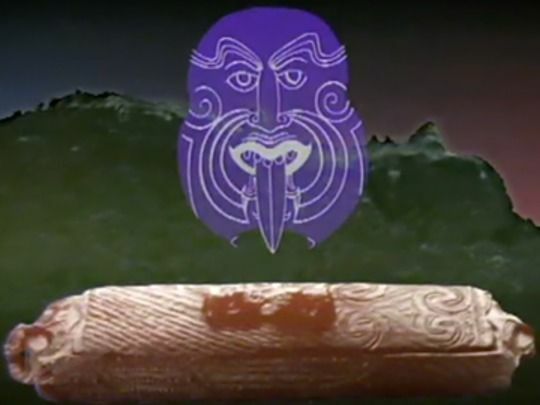 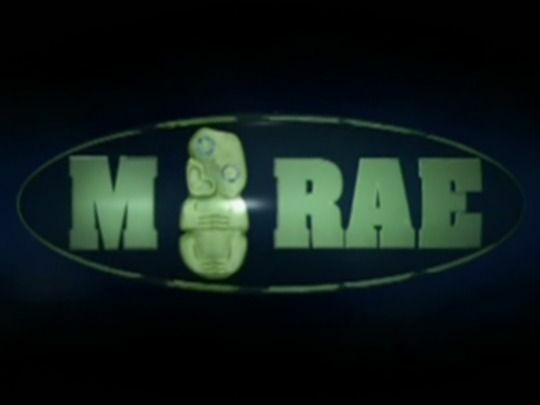 'Aotearoa' began when TV producer Mātai Smith, aware 1983’s 'Poi-E' was the last te reo song to hit number one, thought it might be nice to repeat the feat (in the end he had to settle for number two). 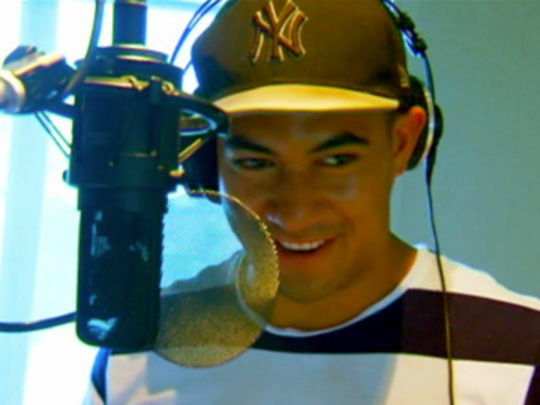 Walker wrote the track with his Mt Zion co-star Troy Kingi and singers Vince Harder and Ria Hall. 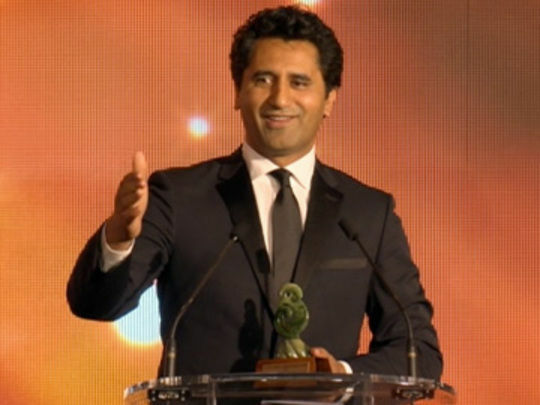 Hall calls the result “a song to celebrate our nation, our landscape, our uniqueness, our language and our people”. 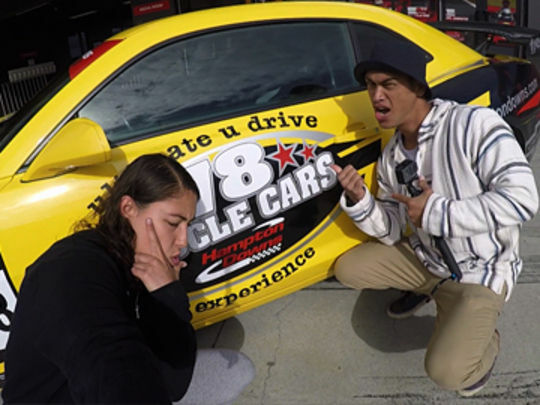 For three seasons, The GC followed young Māori living on Australia’s Gold Coast: partying, keeping buff and chasing dreams (from rap stardom to owning a gym). 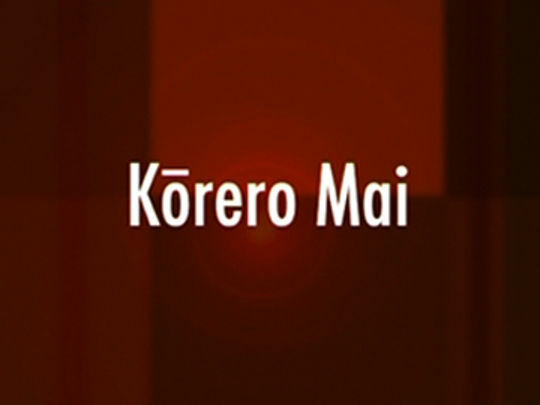 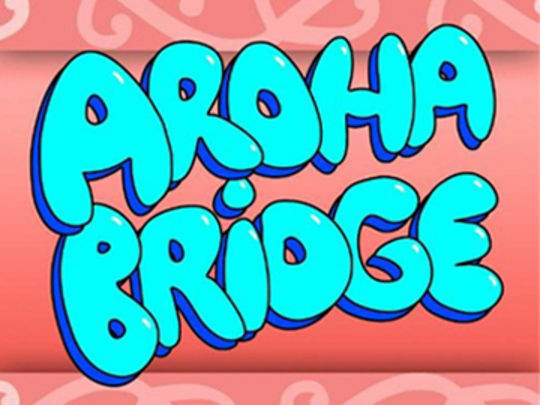 The GC was a ratings success, particularly among Māori viewers, but won controversy over how much Māori content it contained. 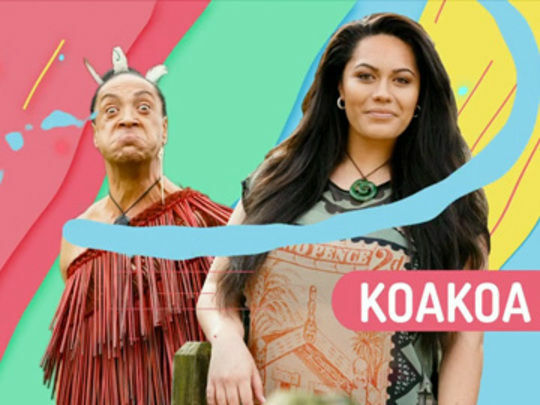 After two seasons on TV3, a third season screened on Channel Four. 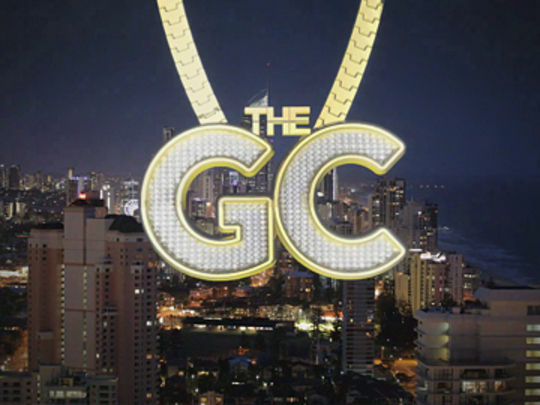 Executive produced by Julie Christie, The GC was compared to American reality hit Jersey Shore.  Creator Bailey Mackey (Code) told ScreenTalk in 2013 that "The GC doesn’t represent Māori as a whole, it’s just a slice of who we are." 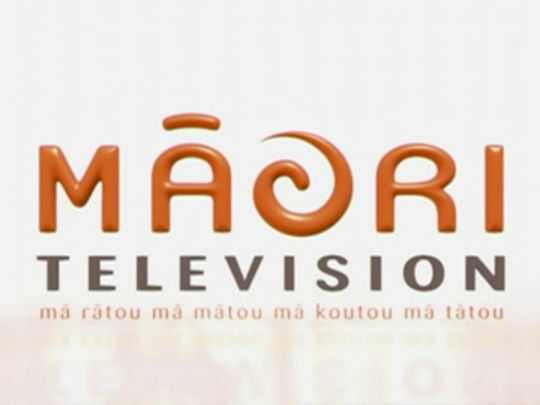 Māori Television’s flagship news show began in 2007, with a kaupapa of tackling current affairs from a Te Ao Māori perspective. 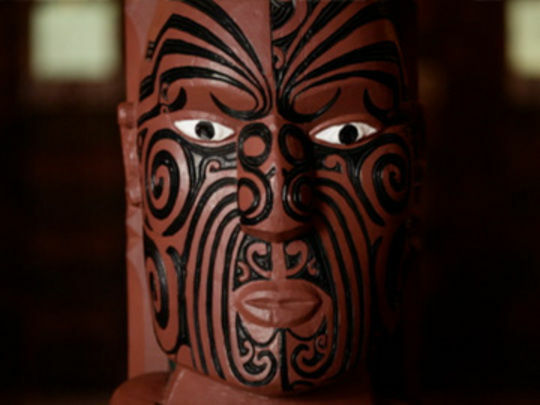 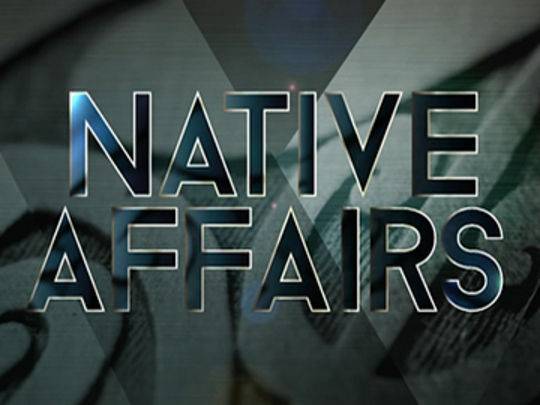 Coverage of Waitangi Day, elections, plus investigations (eg into the Urewera Raids, Kiwi troops in Afghanistan, and management of the Kōhanga Reo National Trust) saw Native Affairs win acclaim, plus Best Current Affairs Show at the 2011 Aotearoa Film and TV Awards. 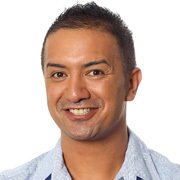 Reporters have included Julian Wilcox, Mihingarangi Forbes, Renee Kahukura-Iosefa and Maramena Roderick. 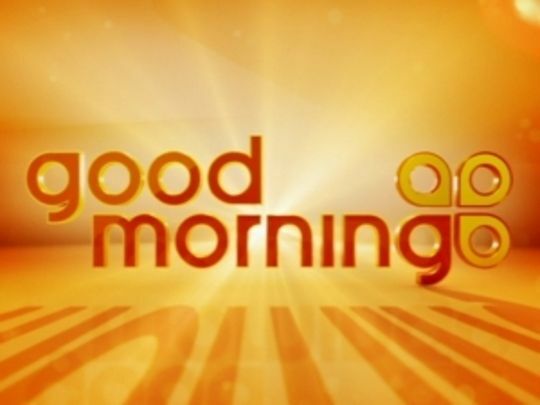 In 2015 the one-hour running time was reduced to 30 minutes.